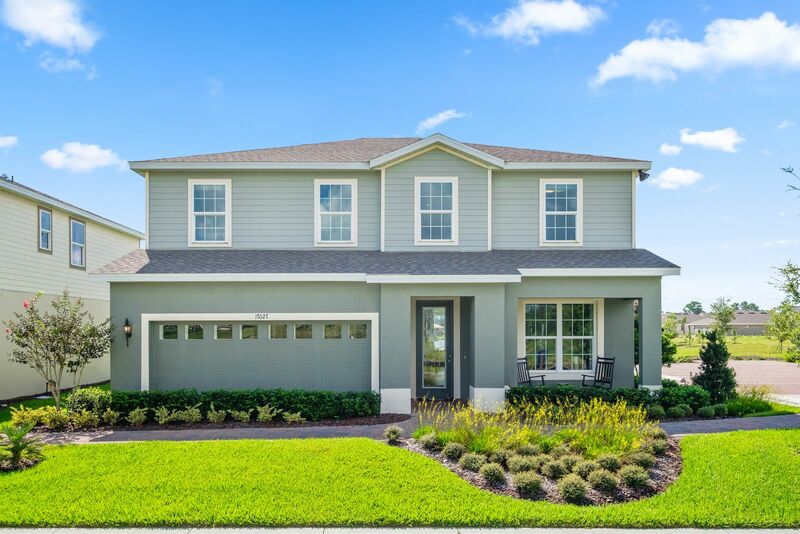 Serenoa in Clermont, FL by Ryan Homes | CHRISTOPHER DIAZ, P.A. Are you looking for a beautiful, wooded setting that has a community pool, splash pad, playground, and fitness center? Do you enjoy walking trails, playing fields and a dog park?Ryan Homes at Serenoa offers all this and more. You’ll have highly rated schools close by. Contact usfor more information on this master-planned community that is only minutes from major Disney attractions. Serenoa offers a well-priced new home with all the bells and whistles that a family is dreaming of. With homesites backing up to natural areas and a variety of open floorplans, you have the space you need while feeling cozy and connected. Our large homesites can even accommodate your must-have add-ons like a refreshing pool! Contact usfor more information on the amenities and everything that Serenoa has to offer!